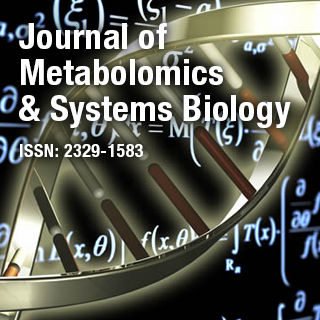 Journal of Metabolomics and Systems Biology is an international, online Open Access peer reviewed journal primely targeting on latest research and chalenges in the fields of Metabolomics and systems biology to have an holistic approach and integrate proteomic, transcriptomic, and metabolomic information of living organisms by analysis, profiling and fingerprinting. Dr. Xiaolian Gao is Professor of Biology and Biochemistry, Chemistry, University of Houston, USA. Her research has led the development of miniaturizing massively parallel synthesis of biomolecules on high density microfluidic microchips enabling tools for emerging life and medical science omics and synthetic biology fields.